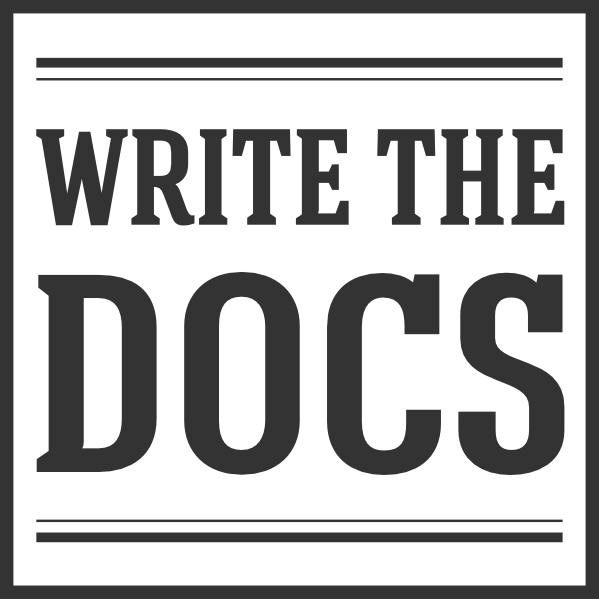 This guide gathers the collective wisdom of the Write the Docs community around best practices for creating software documentation. This is a living, breathing guide. If you’d like to contribute, you can read our contributing documentation. Also feel free to send us any additions in any format to support@writethedocs.org. Take a look also at the guidelines for contributing to the guide. If you have any questions about contributing, you can send them along to guide@writethedocs.org too. Why do I need a style guide?